So, I really got sidetracked today after reading an article reposted by someone I love but who really didn’t grow up in church. I feel like someone from the outside looking in, reading this article, could really find justification for despising the “church” as they understand it. Here I will briefly address each point the author makes with my insight, however flawed. This seems kind of sad that this is valued above all else. I can agree here. Get back to the Gospel. The author talks about connecting people with similar passions – meeting and brainstorming. Individual Christians need to be serving the people where they are – it’s not always necessary to CONNECT and brainstorm. True, perhaps, We need to call sin sin. I agree, we need to see how our lives should differ from the culture. The “You Can’t Sit With Us” affect – The author speaks of “…authentic community with a shared purpose centered around service”. We need to be centered around worship. All the rest will then fall into place. He also says to “..create and train a team of CONNECT people…” This seems like just another program. We are called as Christians to do this regardless. 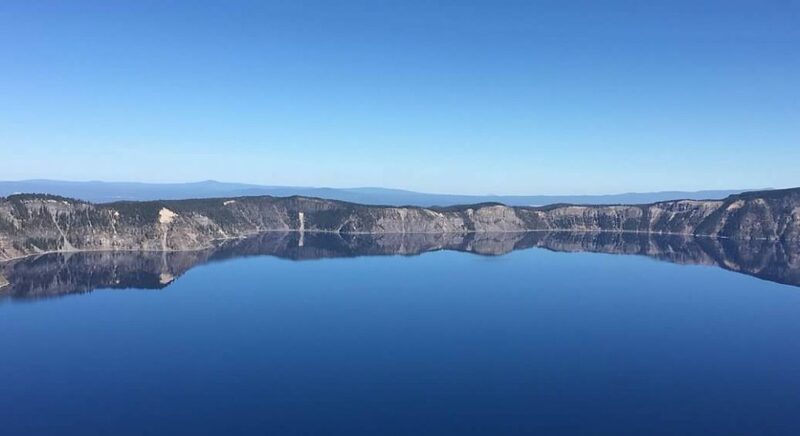 Distrust and misallocation of resources “…millennials don’t trust institutions.” The misallocations of funds is true in many churches, especially the Mega-churches. But, many of these are just religious institutions, not a true body of believers. We want to feel valued. “Churches tend to rely heavily on their young adults to serve.” (yet later the author says the church is “… a smattering of mostly older people) I agree with his point about relying on young people – this isn’t in keeping with the pattern set out for us in scripture. The author goes on to say, “We desperately need the church to tell us we are enough, exactly the way we are.” This is completely false. None of us are “enough” – only in Christ are we worthy. Many millennials have been given trophies and told they could do anything they dreamed of, only to find out not everyone will be a NFL star or a grammy winner. This goes back to #1 – sound preaching. He says to “Create a young adults program…” A program isn’t necessarily the answer. Sound preaching and teaching from home is. I will be the first to admit I fell down on the job on that one. The public perception – “It’s time to change the public perception of the church.” The perception may change when the church is worshiping and serving as scripture teaches. But, just remember the public perception of Jesus when He was on earth was pretty low. Why should it be different for us? Stop talking about us (unless you’re going to do something) I say this goes both ways. You’re failing to adapt. Here the author quotes Bill Clinton, and I’m thinking there is something wrong with that picture. Then he says, “You’re complacent, irrelevant, and approaching extinction.” I guess “stop talking about us” doesn’t apply here. If the author is a Christian, he IS the church. If he’s not, all of this is moot. I saw the book pictured above in a bookstore in Alabama and I couldn’t help but laugh! It’s no wonder that the world snickers at Christians with troupes of “Christian Mimes” running around. This kind of thing makes a mockery of spreading the gospel. But, let’s pretend to take a look inside this book. 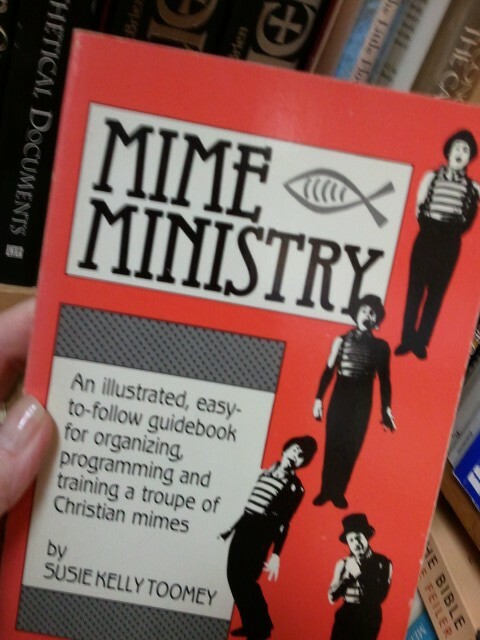 The cover says it’s an illustrated guidebook for organizing, programming, and training a troupe of Christian mimes. Training: Perhaps they take classes such as Face Paint 101; yoga, Dress for Success. I hope I have not taken a verse out of context, but I think it applies here. The “itching ears” refers to those always wishing for new things; something easier to swallow and less offensive. Many won’t mind being entertained by mimes and puppets, but they will not want to hear the straightforward truth.